340 sunny days! 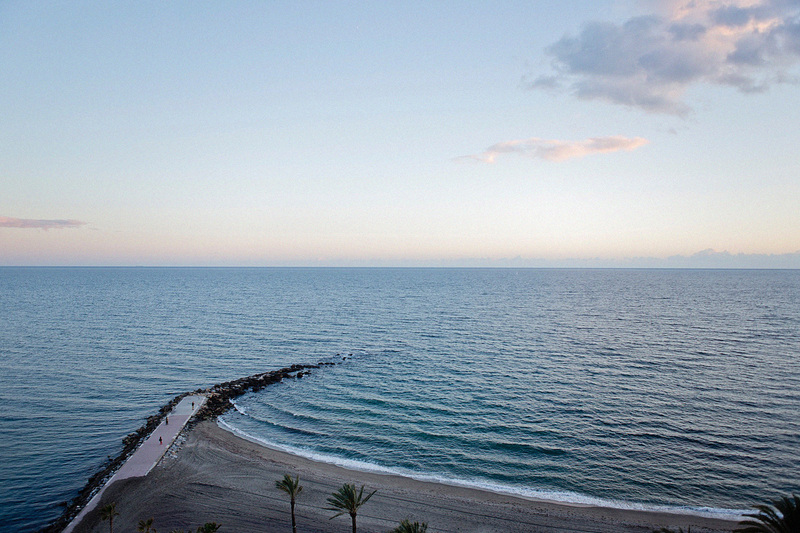 The stunning Costa del Sol in Andalusia definitely belongs to the most sunny regions in Europe. No wonder that so many English and Dutch people bought a summer residence there. These days prices have definitely gone up high and are not affordable anymore. Luckily, there are is a wide range of exquisite hotels. We stayed at the beautiful Amàre Beach Hotel Marbella. The mediterranean 4* stars hotel is the perfect compromise – right next at the doors of the cute old town of Marbella and the perfect proximity to the beach. Not to mention the stylish interior inside!